Budget smartphone market is booming in all Asian countries especially in India. Micromax and Karbonn are 2 companies that dominate Indian market whether it’s the smartphone or the budget tablets. While Micromax is aggressively launching new products and doing effective marketing to draw customers, Its close rival Karbonn is starting to make its moves by launching the Smart titanium 1 smartphone. The phone has a 4.5 inch IPS display with qHD resolution of 540 X 960. It runs on the 1.2 GHz quad core Qualcomm Snapdragon processor. The pre booking has started online and the phone will be available at all the retail stores in February. The phone has 5 inch candy bar design. The phone has a plastic body with removable battery and dual SIM options and 3 capacitive buttons. 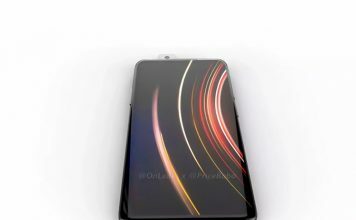 The phone has a 4.5 inch bar design. The phone has dual SIM options with 4 capacitive buttons with plastic body. 1.2 GHz Quad core MediaTek MT6589 processor (cortex A7 -soc) with 1GB RAM and supported by 5XT GPU by PowerVR. When it comes to sensors the basic sensors like light sensor, proximity sensor are available. The phone has Bluetooth3.0 with a2dp, Wi-Fi b/g/n, GSM 900,1800MHz, the phone supports 3G services, FM, EDGE, GPRS, and UMTS etc. For navigation it supports GPS. 1.2 GHz Quad core Qualcomm snapdragon S4 play processor with 1 GB RAM and adreno 203 GPU which is not as powerful as PowerVR gpu. The phone supports Bluetooth, Wi-Fi, GSM 900, 1800 MHz, the phone supports 3G, FM, EDGE, GPRS and UMTS. For navigation it has GPS. 5 inch IPS LCD display with HD resolution of 1280 X 720 pixels which is scratch resistant. 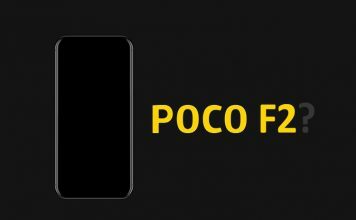 The display is having the pixel density of 294 ppi. 4.5 inch IPS LCD display with qHD resolution of 540 X 960 pixels at approx. 244 pixels. 1 GB RAM and 4GB internal storage expandable up to 32 GB with micro SD card. 8 MP rear camera with LED flash and 4X digital zoom. The front facing camera is VGA quality with 0.3 MP aperture. 5 MP rear camera with LED flash. The front facing camera is VGA. Comes right out of the box with android jelly bean 4.1. It does not have too much customisability as Micromax has but again you have play store so you can add features according to your need. 1600 maH removable battery with Li-ion technology. Micromax Canvas HD is priced at around 15000 INR. Karbonn Smart titanium 1 is priced at 10990 INR. Karbonn Smart titanium 1 smartphone comes with 1.2 GHz quad core snapdragon processor by Qualcomm whereas Micromax Canvas HD has 1.2 GHz MediaTek quad core processor. The GPU in Karbonn titanium 1 is adreno 203 GPU which is little bit weak when compared to the PowerVR 5XT GPU of Canvas HD. Karbonn titanium 1 smartphone has a 4.5 inch IPS display with 244 ppi and resolution of 540 X 960 QHD display whereas Canvas HD has an advantage with 5 inch IPS with 1280 X 720 HD display with 294ppi display. Karbonn has 5MP rear camera whereas canvas HD has 8MP rear camera. 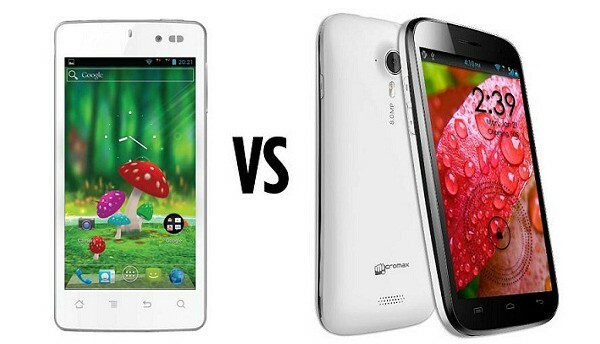 Karbonn has 1600 MAH battery whereas Canvas HD has 2100 MAH battery. Karbonn smart titanium 1 smartphone is priced at 10990 INR whereas Micromax canvas HD is priced at 15000 INR.